Daina has worn many hats throughout her career with FTC, as she began working for Dr. Craig over 22 years ago. 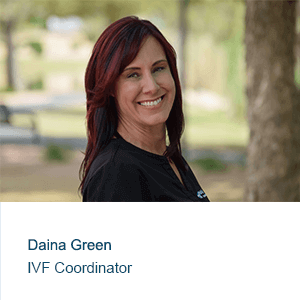 Daina is Dr. Craig’s IVF Patient Coordinator, Surgery Scheduler, and runs the Precious Wonders donor egg and gestational carrier programs. She is vastly experienced in all facets of infertility, in vitro-fertilization and third party reproduction. Her expertise and kindness insures that all patients receive the best possible care and support. 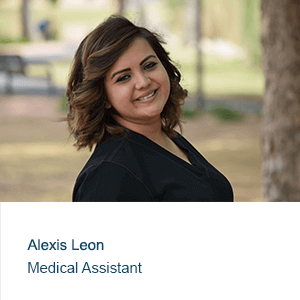 FTC since 2012, Alexis is a Medical Assistant who performs many tasks to achieve optimal patient care. She assists with procedures, scheduling, patient education, and is committed to Dr. Craig’s goal of making the dreams of parenthood a reality for men and women suffering with infertility. At FTC, we believe that the physician, MA, and patient should work together as a team. 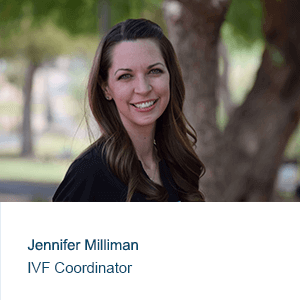 FTC since 2012, Jennifer is an experienced IVF Patient Coordinator, donor egg, donor embryo, and gestational carrier coordinator as well. Her skills as a medical assistant and phlebotomy technician are a tremendous asset to assisting Dr. Craig. Behind the scenes, Jennifer works with the complete range of FTC professionals who support the patient care team. She is an integral and cheerful part of the FTC team. She is also vastly experienced in all facets of infertility, in vitro-fertilization and third party reproduction. Maggie has been with FTC since 2007. She loves people and it truly shows with her compassion toward the patients. 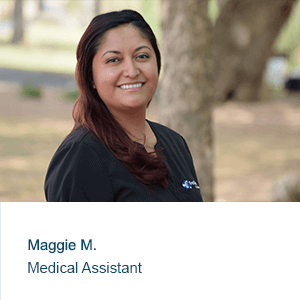 As an MA, Maggie plays an extensive roll with patient care. Maggie’s favorite part of her job is the interaction with the patients and when they do become pregnant. She loves helping the patients through the entire process. Tammy has been with FTC since 2002 and is Dr. Craig’s right hand person. She is one who has a wealth of knowledge and experience when it comes to fertility. 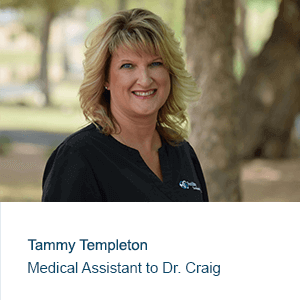 Tammy has been in the fertility industry for the past 21 years. With her expertise and compassion for people, the patients receive the best possible care.